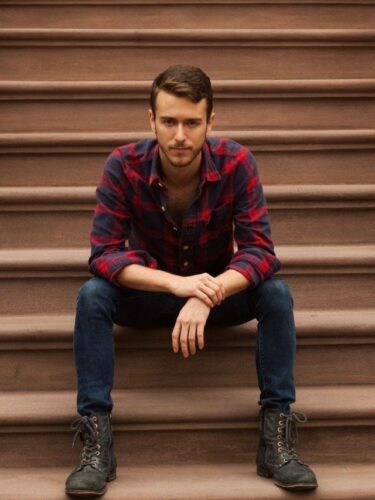 Best Flannel Outfit Ideas for Men. The flannel shirts have made a comeback, and people just can’t get enough of them. No wonder, as flannels are extremely comfy and look very natty as well. Not to mention, these shirts can mingle with many other items of clothing easily. Since flannel shirts are so hip these days, you should also know how to look classy sporting them. For this exact reason, here’s all the info you would need regarding how to look dashing in them! Wearing the flannel around your waist is a cliché yet classy look. It takes guts and loads of style to pull it off in a snazzy manner. 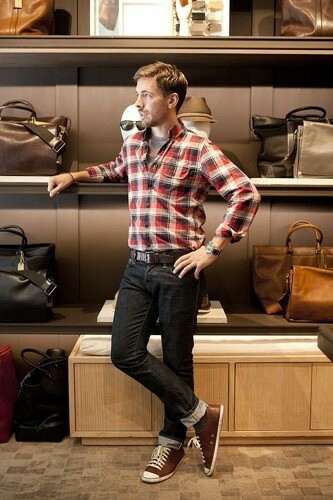 To do so, you should first completely unbutton the shirt then tie it below the belt area by the sleeves. Simple! Men should always try to don on clothes that fit them. Unless you are Ezra Miller. 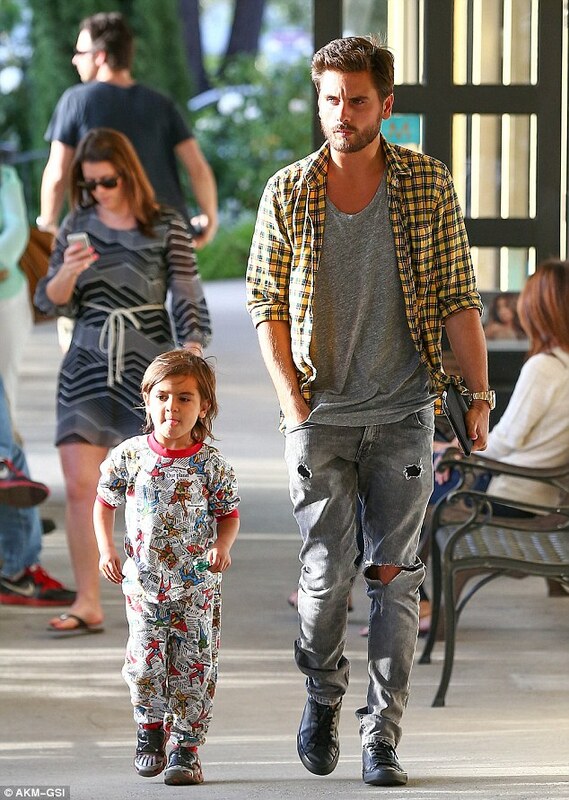 Some men though look very steezy in oversized shirts. 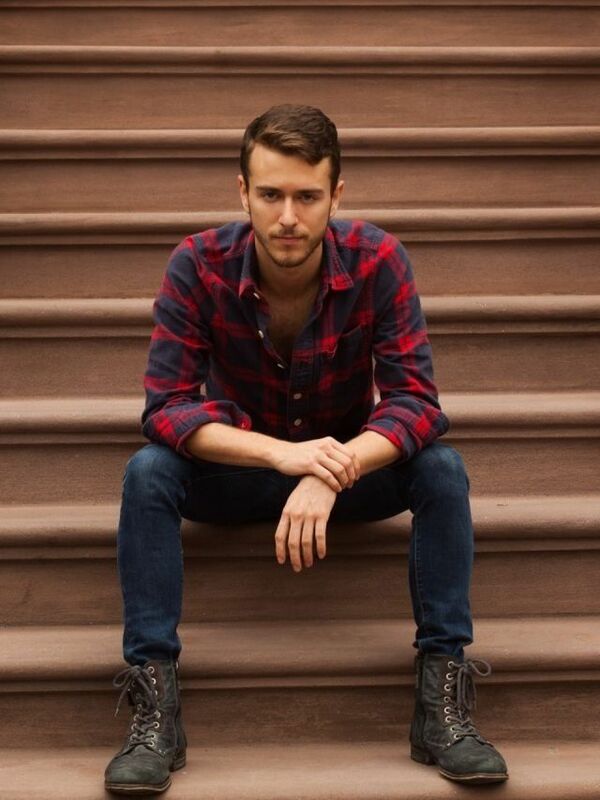 The overall look of a flannel shirt is enhanced when paired with jeans. Whether the jeans is a slim fit or baggie one, you will look handsome. Add brown boots, and you are bound to make a style statement; be it blue jeans or black. For the ultimate streetwear look don on a jacket over the flannel shirt. It looks ultra modern. 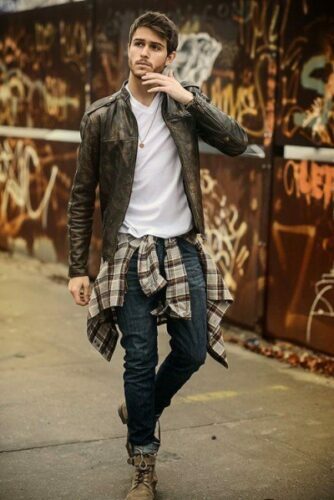 Jeans jackets with flannel button-downs are in vogues these days. 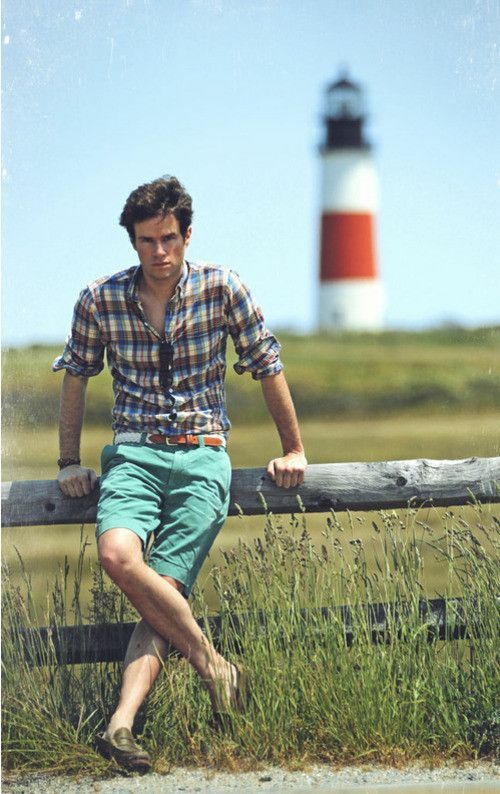 Even though the majority of the men look weird in shorts, some of them look absolutely cool in them. Try the flannel plus shorts look if you are sure it would suit you. For summers, be certain that your flannel is a light material otherwise you’d end up looking like a fool. Decided to wear a Flannel shirt to work? Excellent idea! 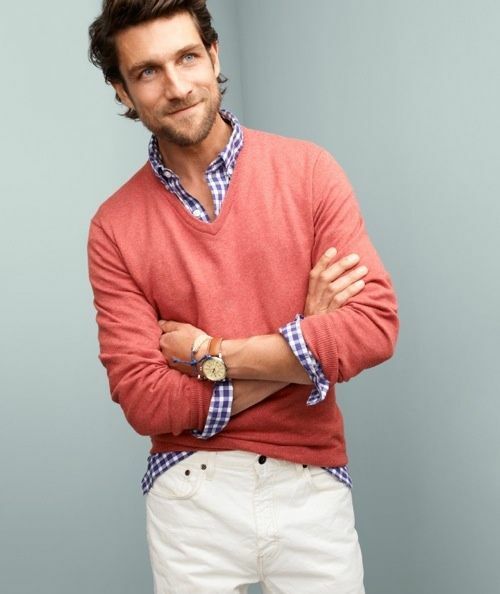 Make sure your sleeves are rolled down, and the shirt is properly tucked in the trousers. You can wear a flannel shirt with your suit for a less rigid, more smart look. 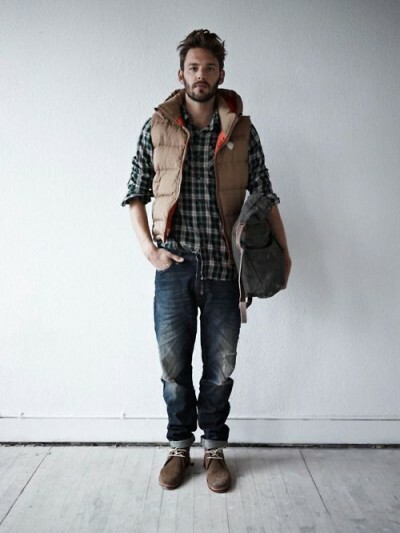 Or you can simply just wear a vest with your flannel button-down. 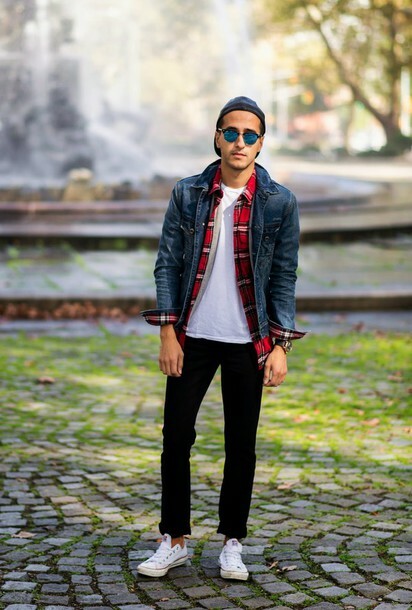 Flannel shirts come in many colors, but the most popular checkered combos include blue and green, blue and black, maroon and black, red and black, white and black, and grey and black. Oh and there’s brown and black too. Choose from among these colors whichever you like! The blue flannel would look really kicky with either a blue or black jeans. 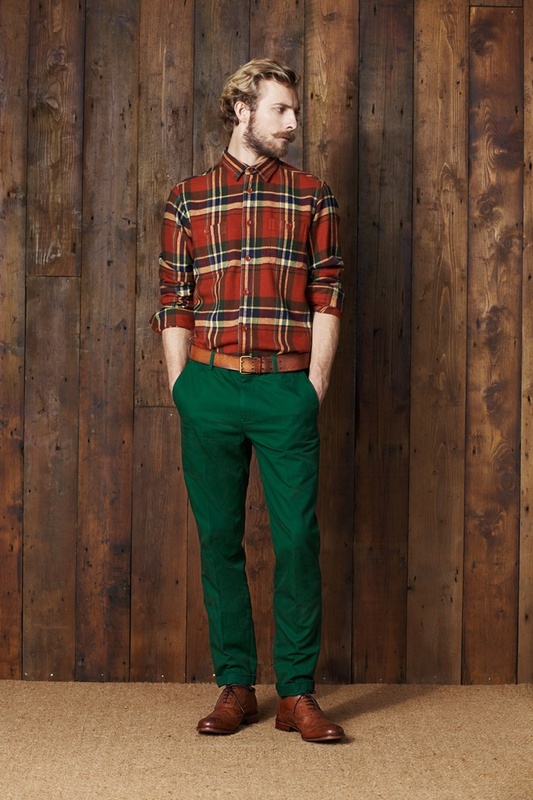 Contrary to typical beliefs, flannel shirts aren’t always plaid or checkered. They come in many other patterns as well. There are plain ones as well. 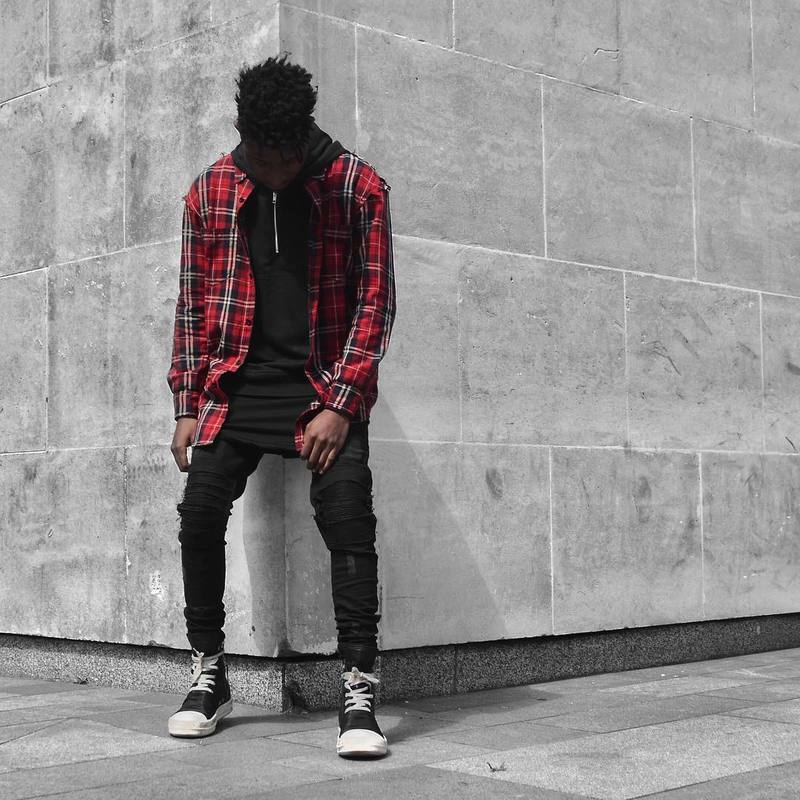 Try all styles of flannel this summer!